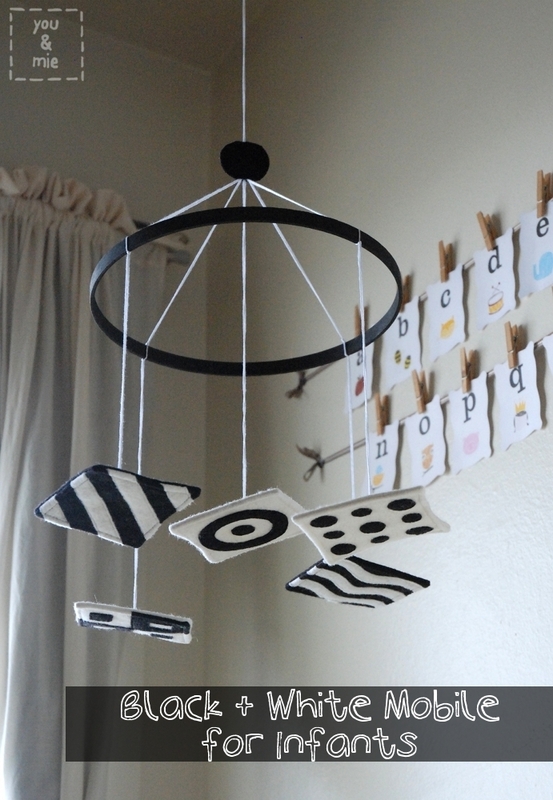 Today I’m guest posting a tutorial for this Black & White Infant Mobile over at Nap Time Crafters for Amy’s Bundle of Joy series. There have been some amazing guests throughout this series sharing advice for parents as well as tutorials for baby things. And today I get to join the bunch so please head over there and check it out! 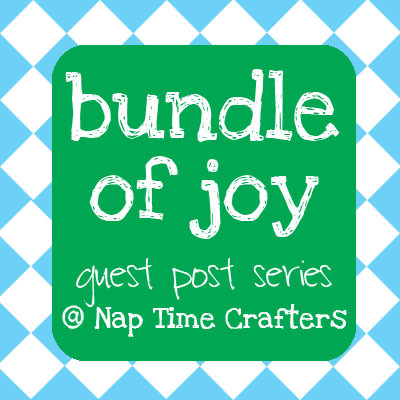 This entry was posted in guest post and tagged black and white mobile, bundle of joy, freshly pressed, guest post, infant mobile, mobile, nap time crafters, Vintage May by Cherie. Bookmark the permalink. Congrats Cherie! Your blog deserves some good attention! you have such simple taste. simply impeccable! It would also work fantastically for babies, even very small ones! 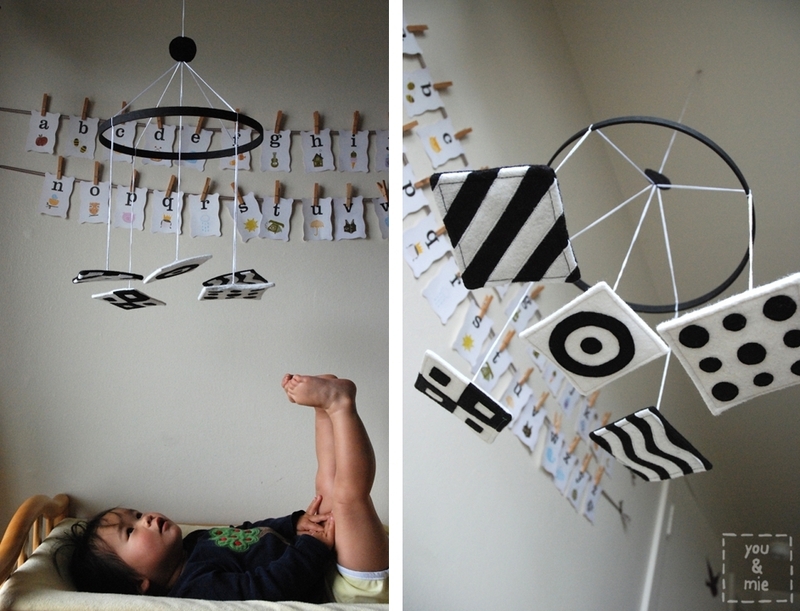 I hung up prints with black and white pattern like those you used for this mobile, when our daughter was about six weeks old, and she absolutely loved it! Oh, Cherie, I am sorry! I really feel a little ashamed. This is brilliant. I so want to make one for Natalie! I’m very happy to see you guest posting around blogland!